When our family arrives around the holidays, my son Luke generously gives up his bedroom (and he stays on an air mattress downstairs) to make more room for guests. We don’t have a lot of room, but we’re happy to make space for everyone! I’ve been wanting to make a few more updates in his room ever since we moved in, both so guests can be more comfortable and as a gift for our son! Unless we decide to move or rearrange the house in the next year and a half, this room will be my son’s last childhood bedroom before he graduates from high school. Cue all the tears! His previous dresser was the same dresser I bought for his sisters when they were little, so the drawers were super tiny. Now that he is a full sized man and not a little boy (how in the world did that happen) it really was not functional anymore for his clothing. The too-small dresser and a diminutive nightstand both sat on one wall, next to his bed. Neither storage piece was functional for him or maximizing the available space. Excess furniture that wasn’t serving the needs in the room felt like visual clutter. His room was definitely ready for a style and functional upgrade, but I kept putting it off. As I was preparing for Christmas this year, my mind had a flashback to previous holidays. 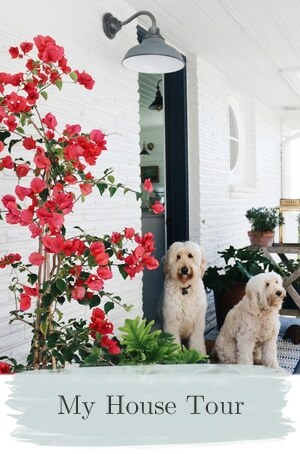 Without dedicated storage for guests to put their own belongings, dogs would grab guests’ personal items off the floor and running through the house with them. Needless to say it was just an awkward situation for all involved. :) I really didn’t want guests (or myself) to have to live through that experience again. Ha! As I glanced at the calendar, I decided I had just enough time to make a simple change that would benefit everyone. 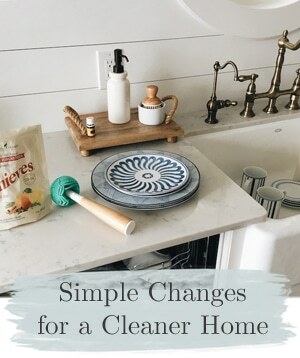 My solution was to streamline the wall by his bed by replacing the existing awkward dresser and nightstand with one more substantial piece of furniture. Less can definitely be more. And bigger can be better, even in a small space. I found the perfect solution at IKEA, the HEMNES 8-Drawer Dresser. It’s affordable, stylish, fills the available space and is a practical piece for all of our needs in this room. 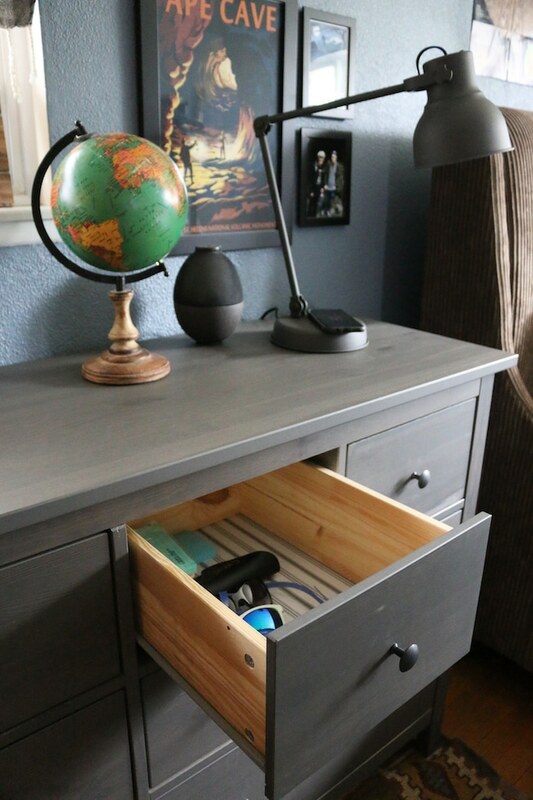 This dresser offers a lot of storage, so we can even have a couple of empty drawers for guests. 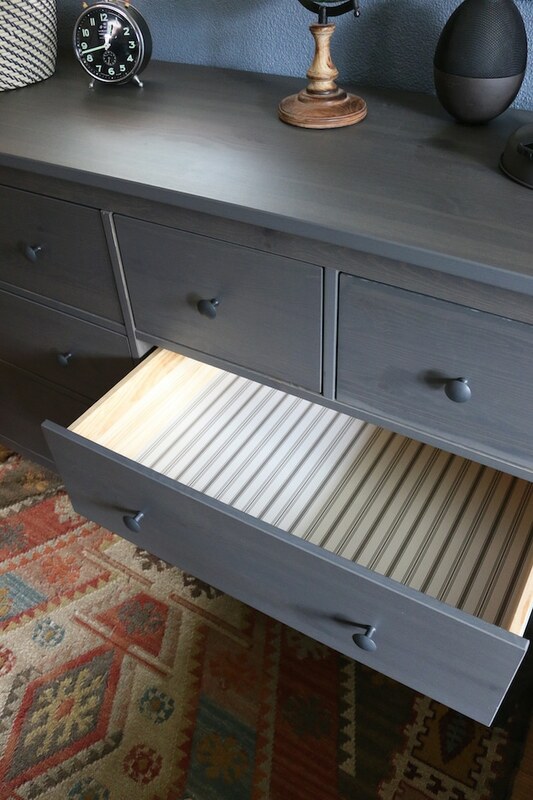 I also LOVE the stripes on the inside of the drawers! 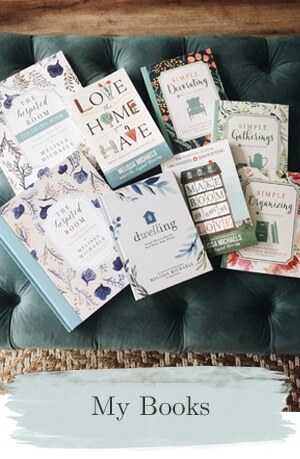 When it comes to our home and design elements, it the little things, right? He has plenty of room to organize his clothes in the dresser, with space leftover to stash his personal belongings, too. 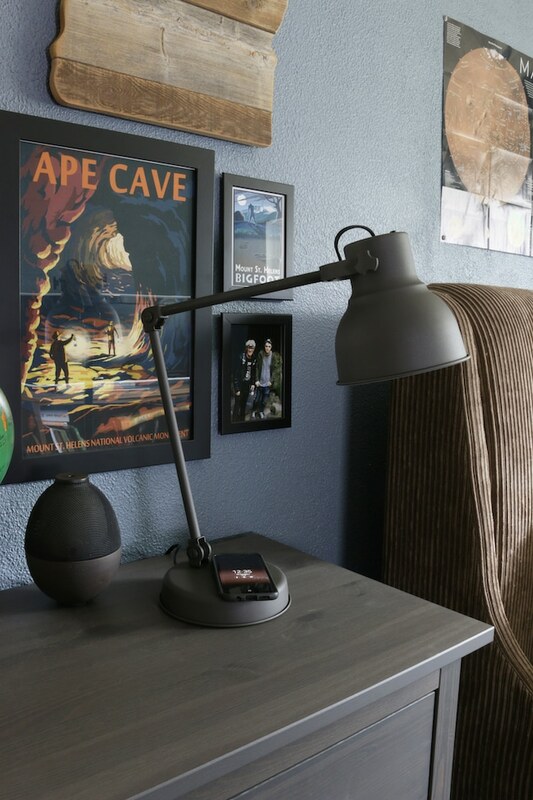 The lamp is perfect for a bedside table as well as a task lamp on the dresser. It has a classic shape, but a modern and convenient functionality as a wireless charger for devices. Pretty cool, huh? 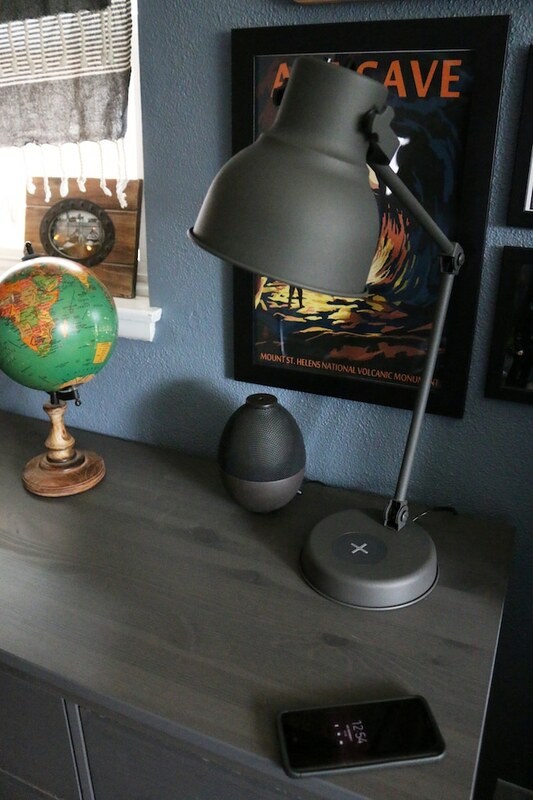 The HEKTAR Work Lamp with Wireless Charging is teen-approved! We seem to never have enough chargers when guests are in our home. The wireless charger on the lamp is a thoughtful feature for everyone who visits, too. 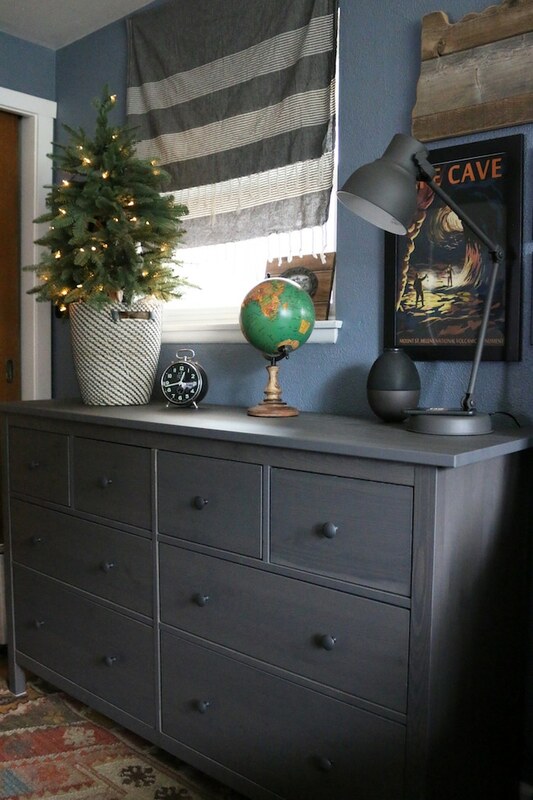 The HEMNES Dresser and HEKTAR Work Lamp were such simple additions. Streamlining this corner and adding more style to the space really transformed the whole room. Luke loves his room now! I’m so happy we were able to complete this project for him. 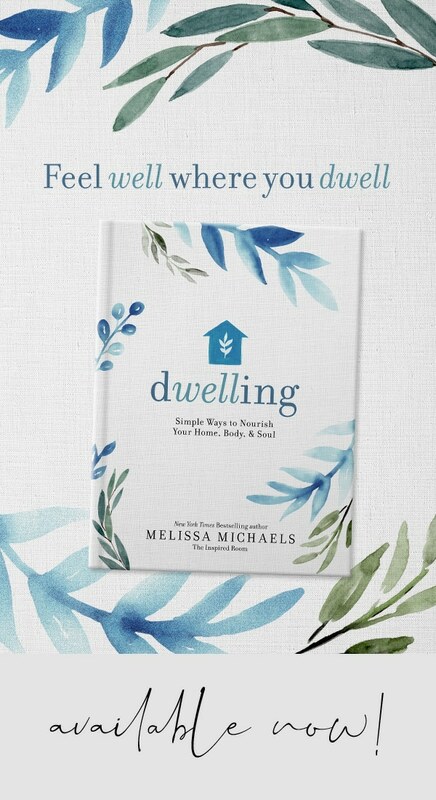 It will be such a comfortable and welcoming space for guests during the upcoming holidays, too! I can’t wait for everyone to arrive and all the memories that will be made. Are you sneaking in any quick home projects before Christmas? Looks great! Did you have to assemble the dresser? 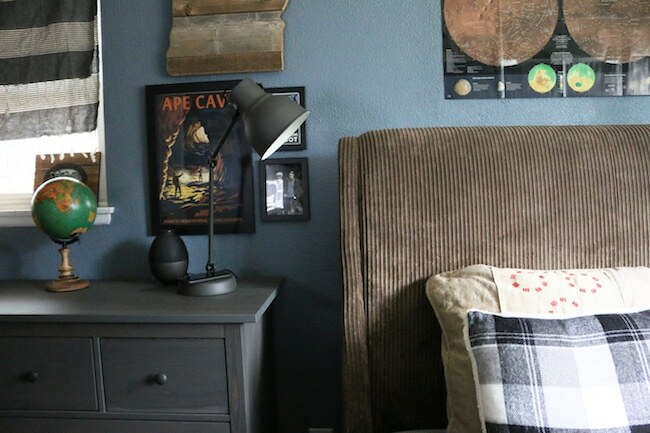 That dresser looks great, Melissa, and just perfect for a boy’s room! My youngest son has an IKEA bed that has been absolutely marvelous for him. Then when our middle son moved into his own place, I bought several IKEA pieces for him (and helped him put them together–we had fun doing it!) Our nearest IKEA is over two hours from here, but every now and then it’s absolutely worth the trip. Oh, that’s wonderful! MORE TEARS but you gave me a vision of the future. Luke will probably take the dresser to his first place someday! Thank you, Richella. Very nice update, both for your son and for your guests. (And how thoughtful he is!) I’ve had dogs so understand about the “look what we found” parade. After the mortification fades, it becomes a humorous memory. Eventually. Thank you! Ha, so true! The hilarious stories long outlast the holiday mortification. Nice! 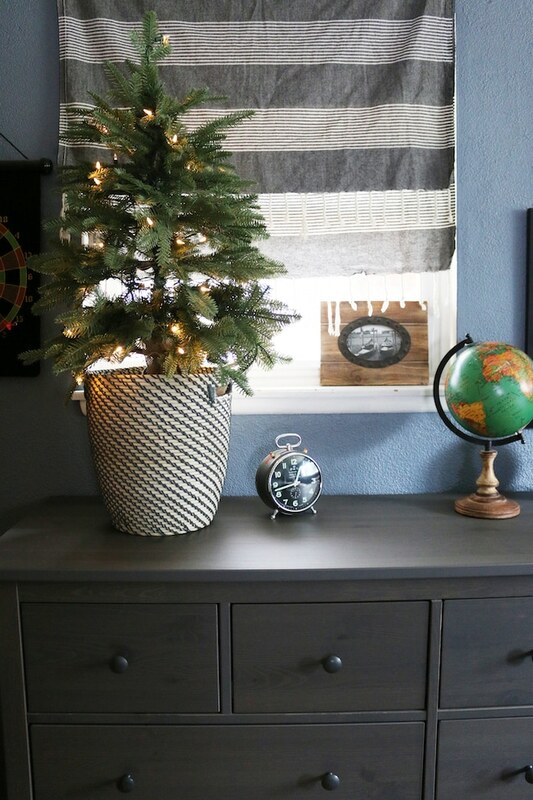 Love the dresser and what a neat idea on the lamp! It’s now on my list for my next trip to IKEA. (It’s a day trip away) Thanks for the inspiration my friend! You’re welcome. IKEA definitely has some great things that make it worth the drive! This room is great! 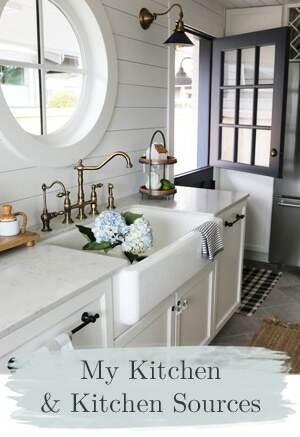 Masculine and welcoming! Can you share where the bed is from? Thank you! It was from Overstock years ago. It’s so cozy! 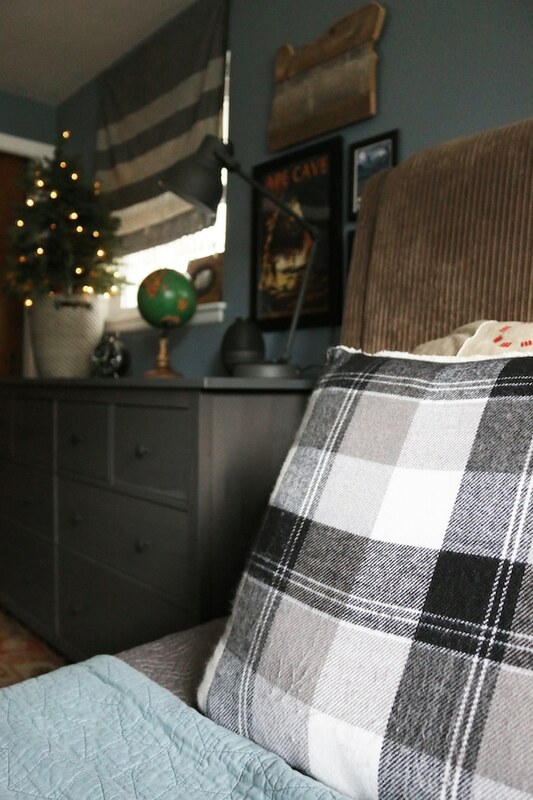 Those items are perfect for his room and they look great! I love that lamp. So clever to have a built-in wireless charger. I love IKEA and enjoy seeing how real people use their furnishing in their real homes! I hope you and your family have a wonderful holiday season! I love how this turned out. The combination of blue and grey it’s truly amazing! The globe and the earth poster above the bed are also really cute. Thank you for sharing this. 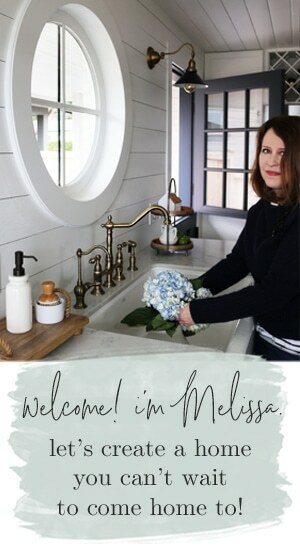 You inspire me to make some changes in our rooms too. We have that same dresser in my son’s nursery. It was the perfect size to have a changing pad on top. I love that it is something that can grow with him. We have two Ikea dressers and have been so happy with their form and function. It’s amazing how expensive a simple dresser can cost. We bought Ikea dressers out of necessity when we moved to a larger home, but in the future we will buy them again out of love. Looks great! I’m considering IKEA dressers for both of my sons rooms and came across your post. 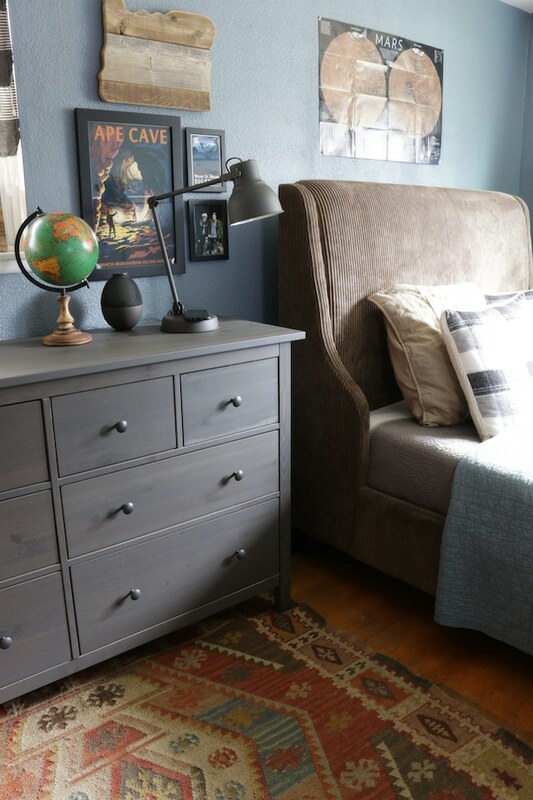 Question, is your son’s dresser the dark grey color option…or is it the grey brown? It’s hard to tell looking at these on their website and our closest Ikea is several hours away. Thanks for your help! please share the window treatment with us; adorable! almost looks like a striped table runner simply tacked up? love that it is masculine and needing something more than simple bamboo blinds..